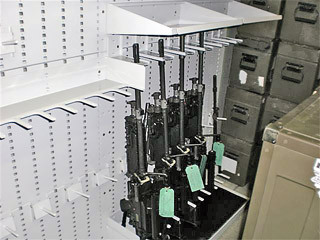 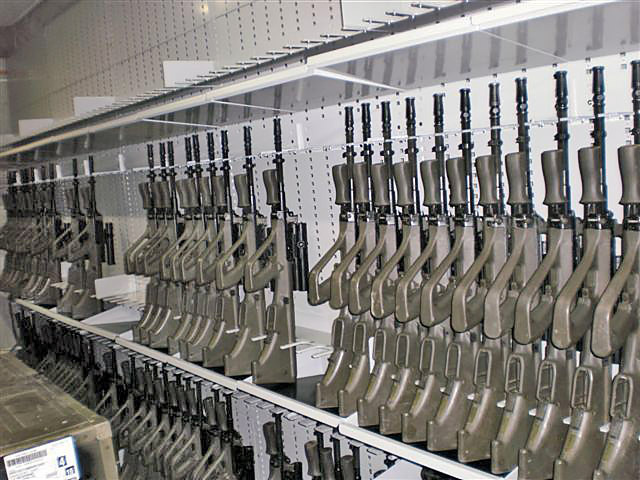 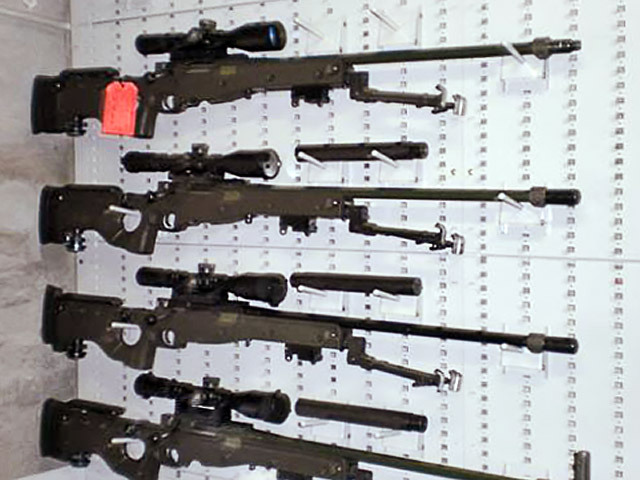 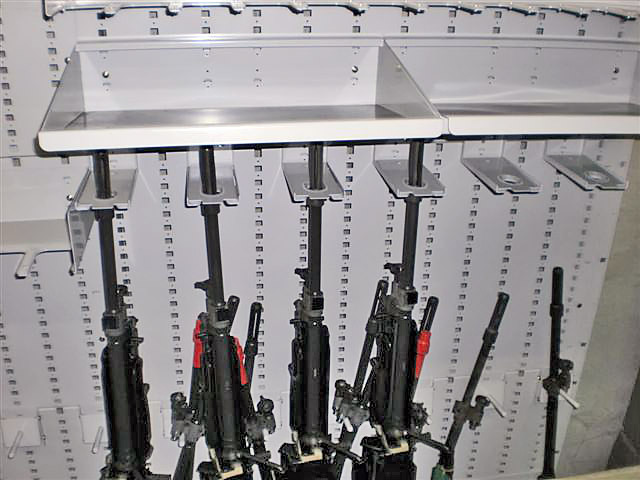 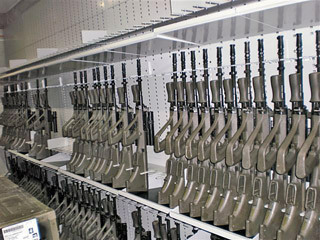 Great Western Manufacturing designs and manufactures modular panels with specialized fittings for weapons storage. This flexible system can customize existing rooms, vehicles, armouries or specialized containers to suit your specific needs. 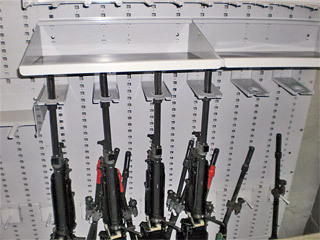 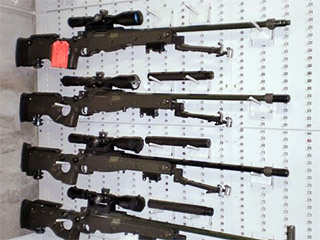 Combined with a Great Western Manufacturing magazine the system provides a portable or fixed armoury. 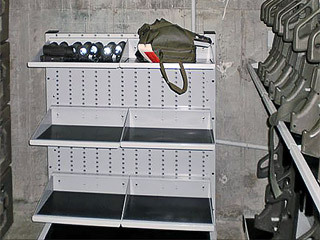 Some storage applications are shown. 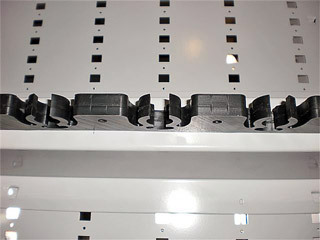 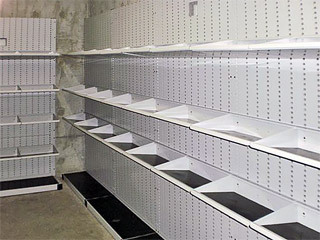 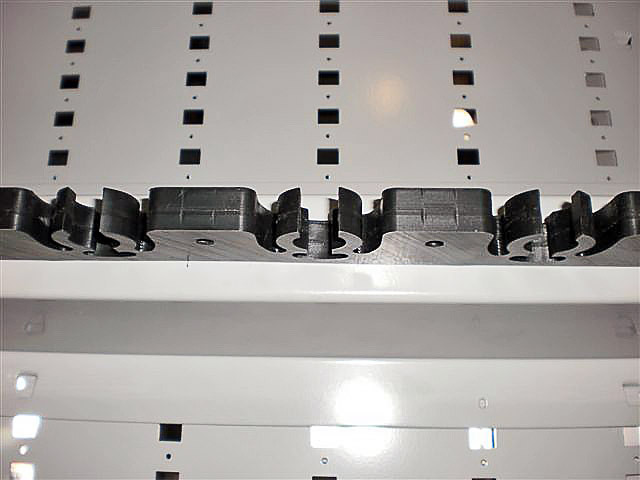 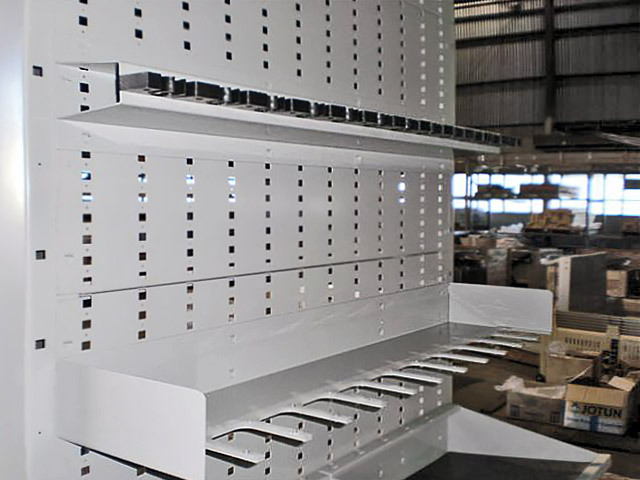 Brackets shelves and componentry can be designed for your specific application. In combination with the standard components this provides a customized solution that suits your storage space.